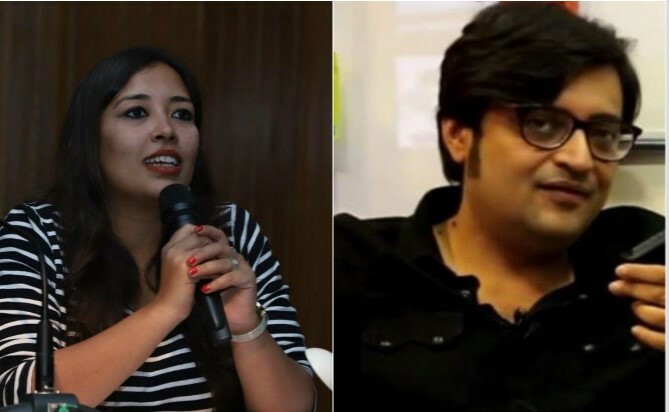 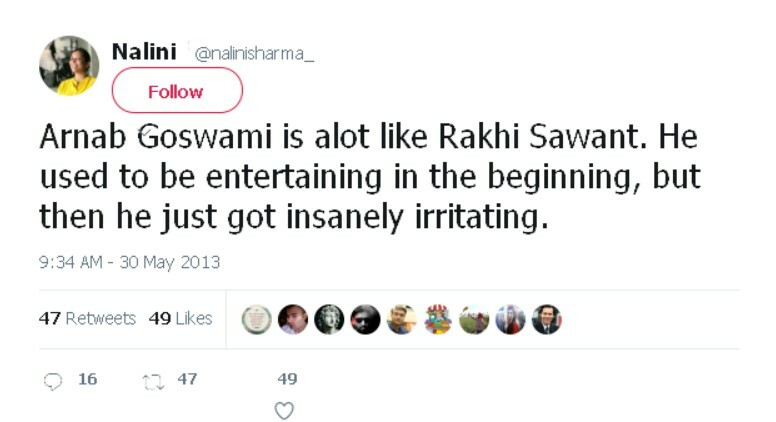 Meet Nalini Sharma, @republic 's reporter who has been covering Aligarh Muslim University (AMU) row. 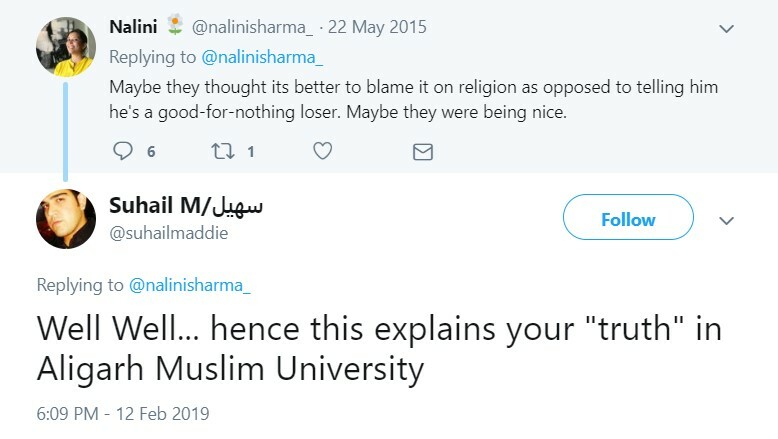 She's clearly an anti-Muslim Brahmin bigot. Maybe they thought its better to blame it on religion as opposed to telling him he's a good-for-nothing loser. Maybe they were being nice.